Sony PlayStation 4 has received a number of price cuts over the past few months, and has surpassed the rival Xbox One console. 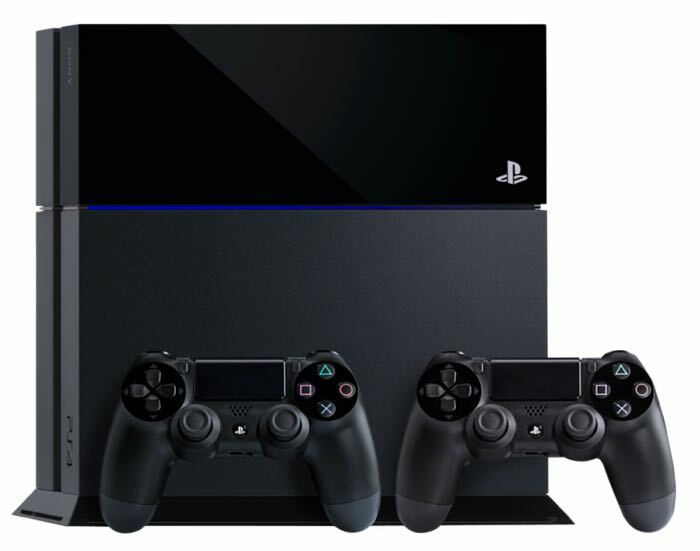 According to a new report, Sony PlayStation 4 sales have surpassed 30 million units — 30.2 million to be exact. The number was around 20 million back in March so it has seen a considerable bump in the past few months. The folks at Engadget reports that Sony has sold 30.2 million units in 124 countries globally. This means the Japanese giant sold over a million consoles a month since March. The number is expected to pick up in the coming weeks as the holiday season approaches fast. The company may introduce more attractive deals in order to kick off the sales during the holiday season. As for its rival, the Xbox One, Microsoft announced the company’s Xbox One was top-selling console for the month of October, but it didn’t reveal any exact figure. It’s going to be a competitive holiday season as Microsoft has released a number of bundles and deals to boost the sales of its consoles.